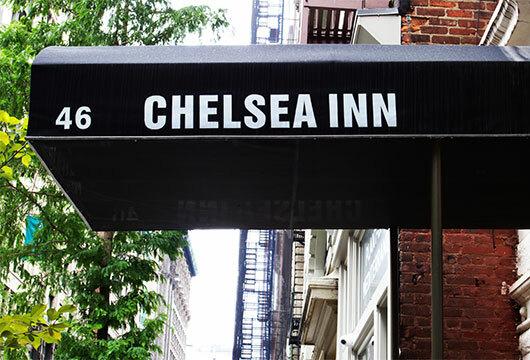 Chelsea Inn Hotel offers the perfect alternative to big chain hotels. 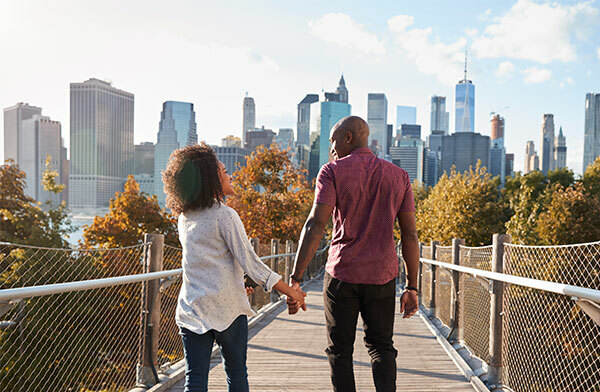 A renovated 1800s townhouse, centrally located with all the necessary amenities gives you the perfect setting to explore the City that never sleeps. 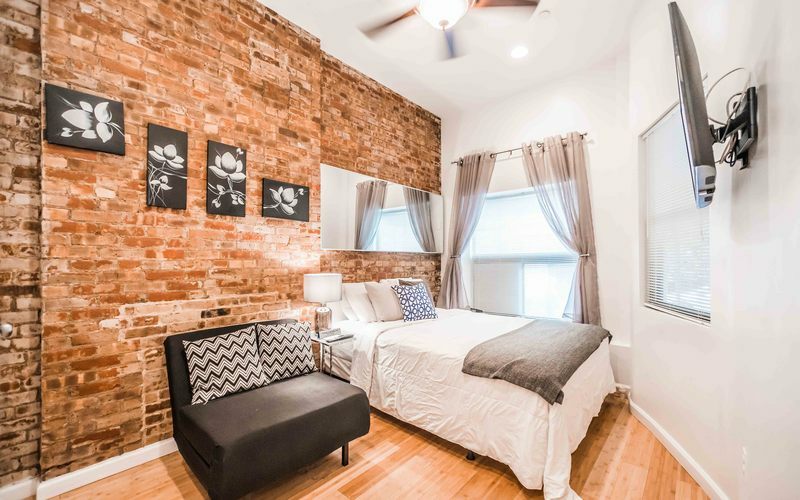 Our Guest rooms come with one (1) Queen Size Bed and share a bathroom or shower room with one other room. They are an excellent option for families or friends sharing rooms. 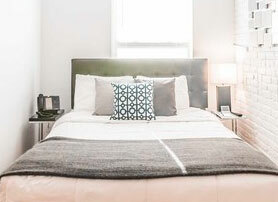 Fresh towels, linens and toiletries are provided and we offer daily housekeeping. 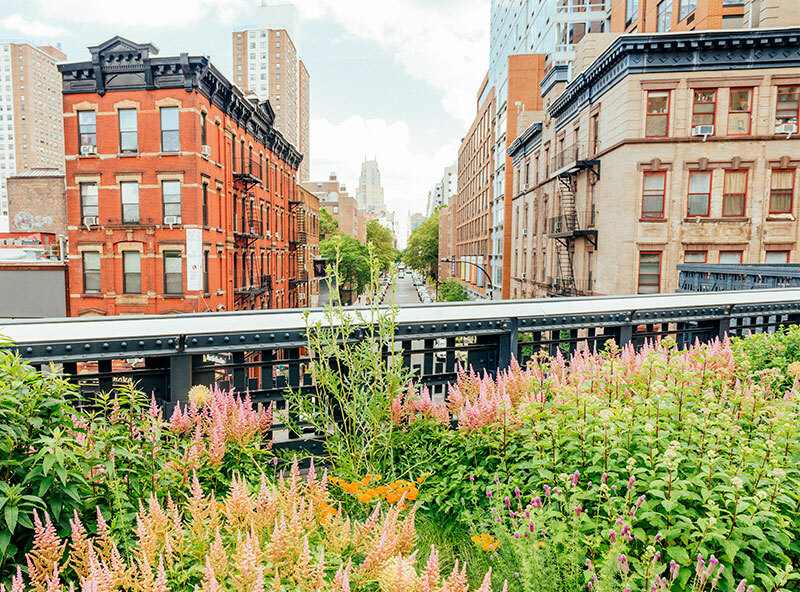 Chelsea is home to one of the most exciting art districts in the world, with over 350 art galleries, art installations and projects. 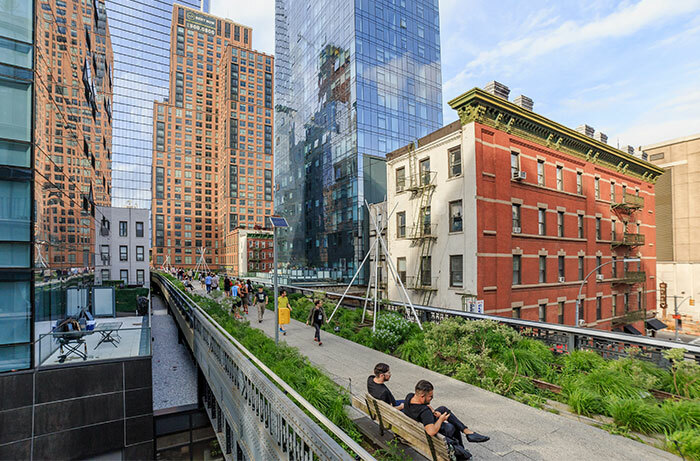 Other must-sees are the famous Highline - a park built on an abandoned railroad track and the Chelsea Market, one of the world largest indoor urban markets. 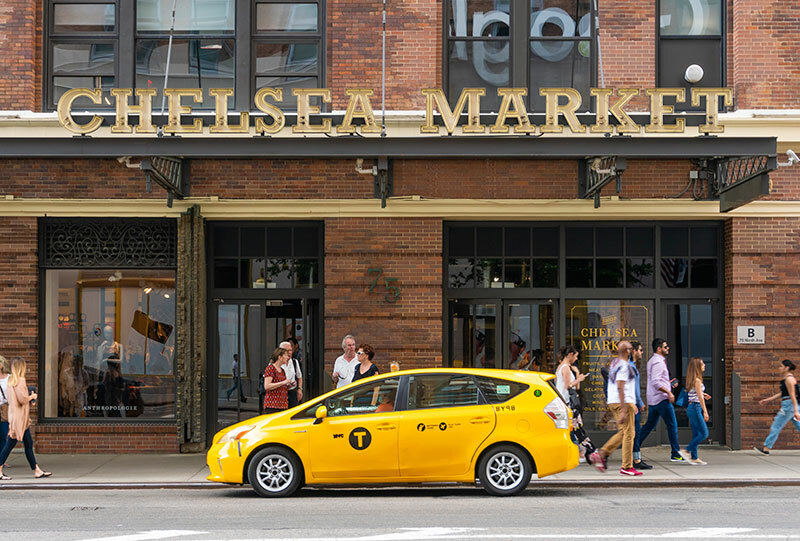 Chelsea has one of NYC's most varied food & drink scenes: from vegan fast food to high-end cocktails and everything in-between, it's all just steps away from our hotel doors.